 At EICR Edinburgh your safety is our top priority. 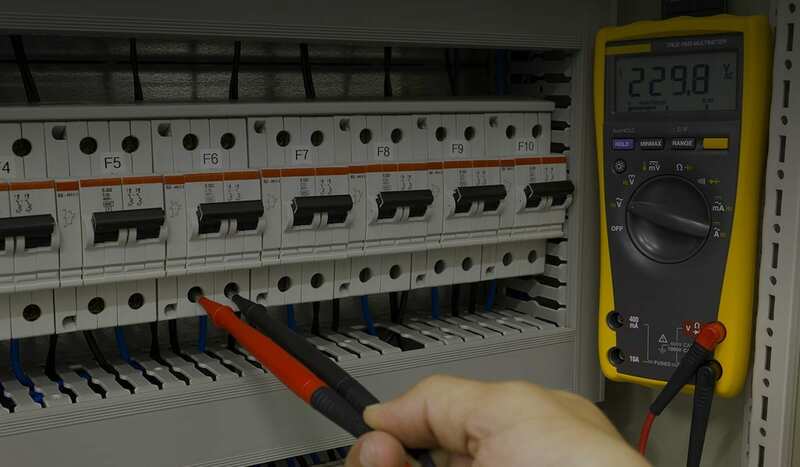 Our Electricians are Certified and Select Registered. is it time to replace yours? 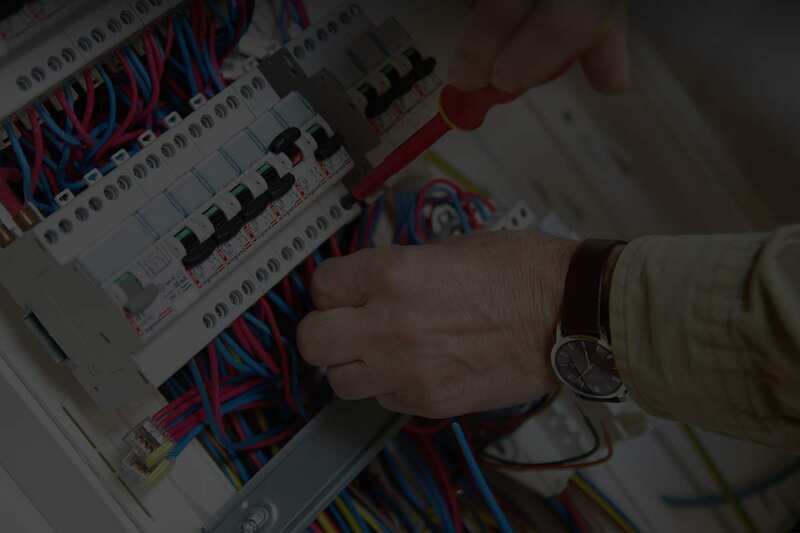 Is your consumer unit in need of replacement or repair at your home or business premises. 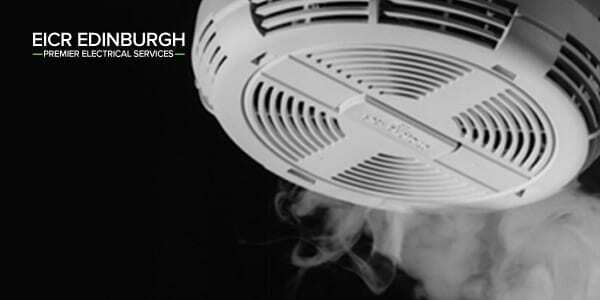 Smoke alarm installation and testing service. Fire blankets (supplied and fitted). Fire extinguishers (supplied and fitted). All of our tradesmen are vetted, fully qualified, registered and insured for your peace of mind. Please visit our prices page HERE or contact Mark at admin@eicredinburgh.com. New consumer unit (fuse board) to 18th addition standards. 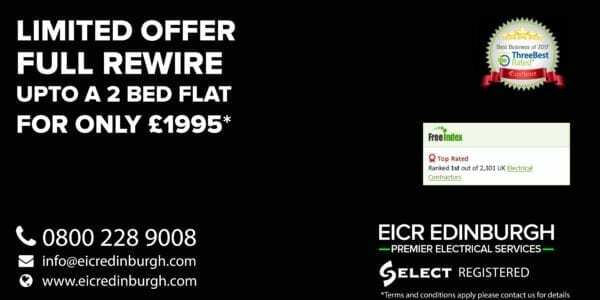 EICR electrical testing for landlords, businesses, Buyers, sellers and homeowners who just want to make sure they are safe. 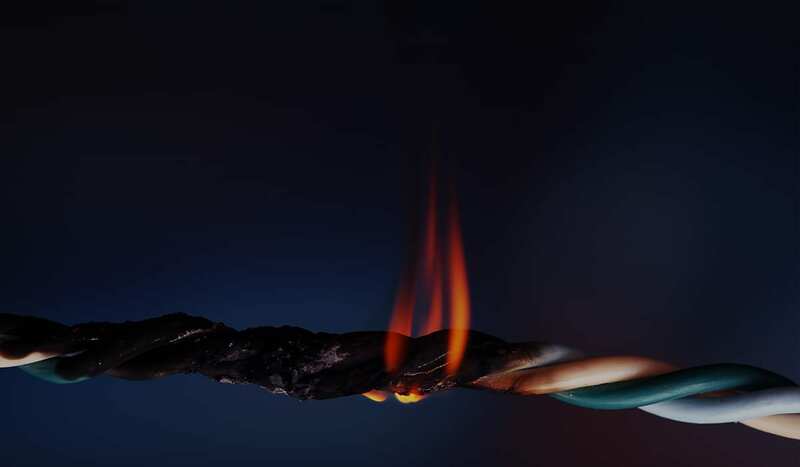 Smoke alarm installation – all UK homes must be fitted with a hard wired system before 2021. 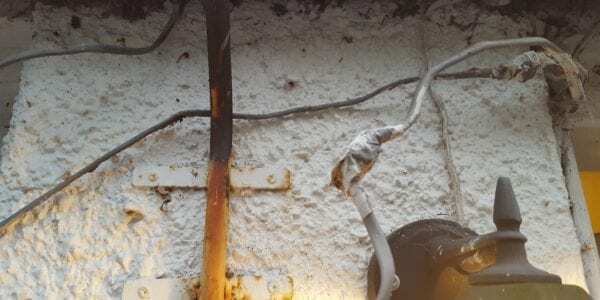 Rewiring – full or part rewires to the highest standards. 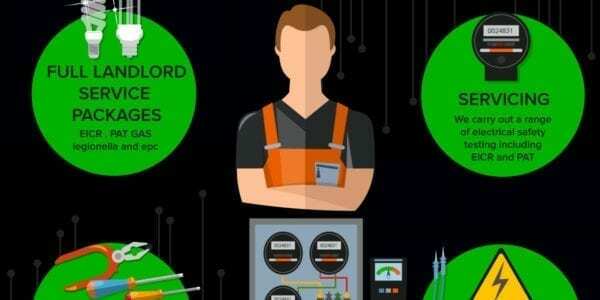 Computer Networking – Design and Installation, Ethernet cabling in Cat6, Cat 6a and Cat7, Network Attached Storage (NAS). Wi-Fi Networks – Full Wi-Fi throughout the home with no ‘drop out’. Internet Access – we can advise on ISP’s, router location and Wireless Access Points. 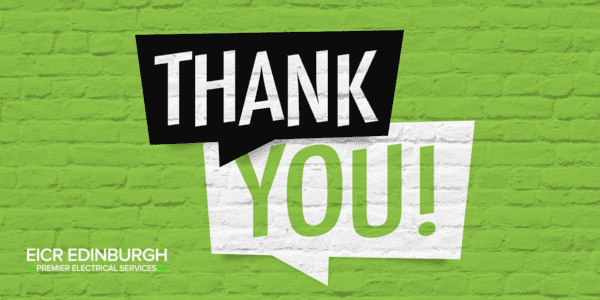 Audio Visual – TV wall mounting, home cinema design and installation, streaming solutions, 4k and introducing the new 8k video standards, aerial and satellite points. Remote LED Lighting – controlled from your smartphone. Please visit our prices page HERE or contact Aaron at aaron@eicredinburgh.com. 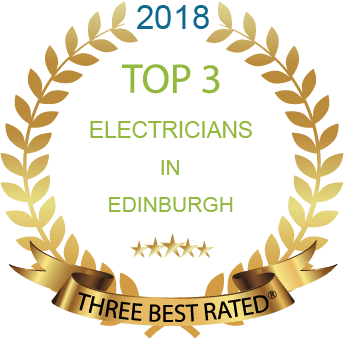 Looking for an Electrician in Edinburgh? 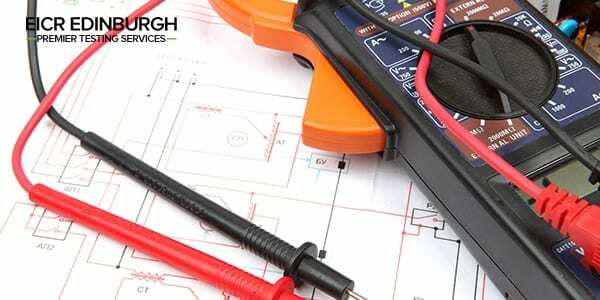 We are a reliable and trusted Edinburgh based Electricians serving customers both private and commercial throughout the area. Call us today FREE on 0800 228 9008. 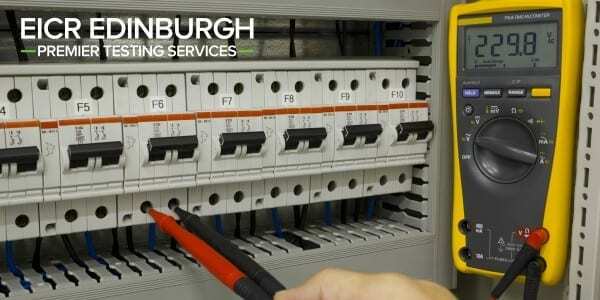 Our Electricians in Edinburgh are registered with the relevant bodies so you can rest assured your in good hands with an EICR Edinburgh Electrician. 18th April 2019 Comments off. 29th December 2018 Comments off. 12th November 2018 Comments off. 2nd February 2018 Comments off. 27th November 2017 Comments off.